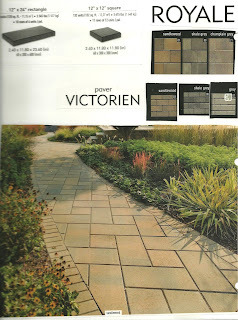 The Royale slab paver comes in two sizes. 12" x 12" and 12" x 24". Very clean looking pavement available in three colors. 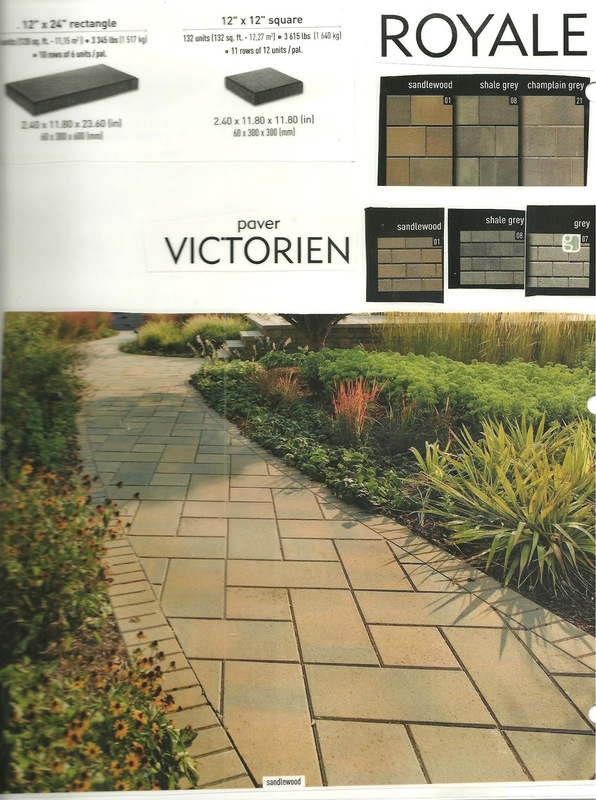 It can be bordered with 4x8 pavers around the perimeter.